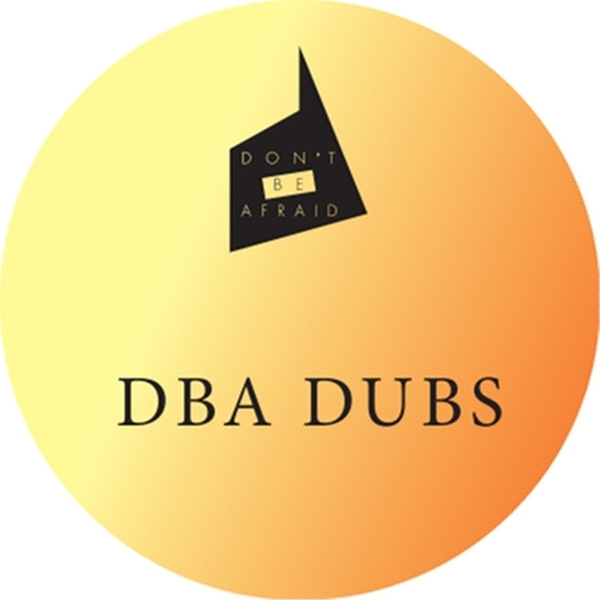 Wigglin' electronic boogie from Semtek's acclaimed DBA family. Perennial UK electrician Kelpe plays nice and proggy with the bubbling, uplifting arrangement and rude, acid bassed house funk of 'Monte Verità', whilst Kevin Reynolds amps the electro-house factor with crisp, snappy drums and square-jawed synth drive of his Truth remix reminding of old Automat and Syncom Data aces. Support from Appleblim, Xhin, Ivan Smagghe.